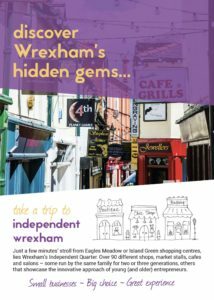 We all know that Wrexham is a traditional market town. 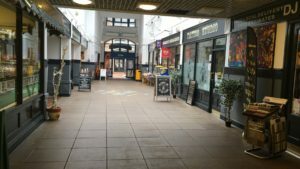 With the expansion of the town centre, the growth of the national supermarkets and the internet, times have changed. 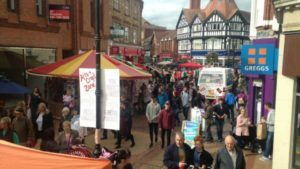 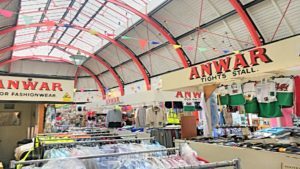 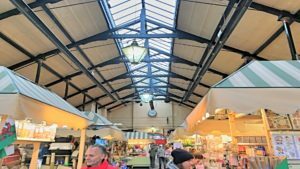 However, Wrexham still has a thriving market scene which is set to grow even more with the opening of Ty Pawb ( Old Peoples Market ) in the spring of 2018. 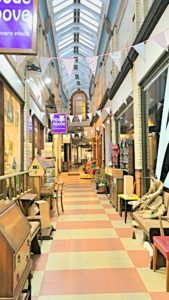 Why not pop along and see all the great things on offer. 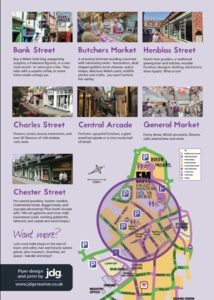 Don’t forget to check out our Independent Quarter !